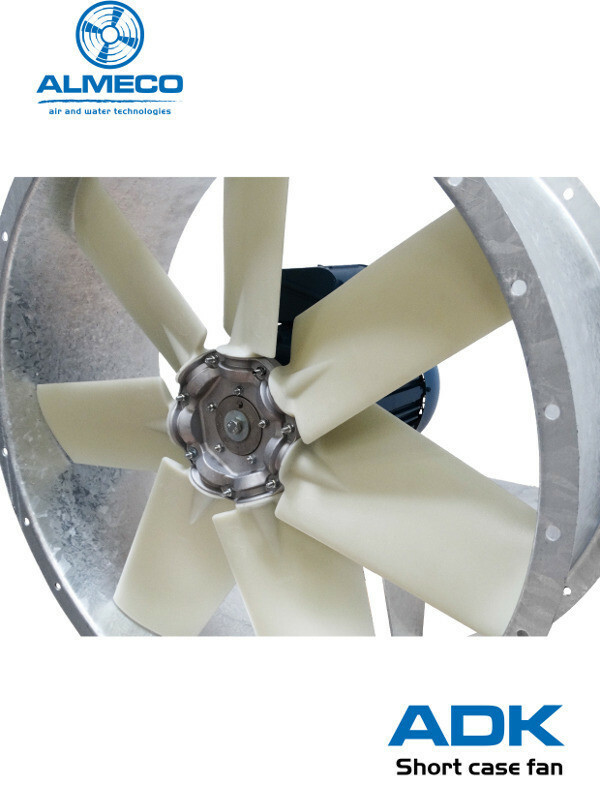 Our new catalogue for our short cased axial fans (ADK) is ready and available for download. 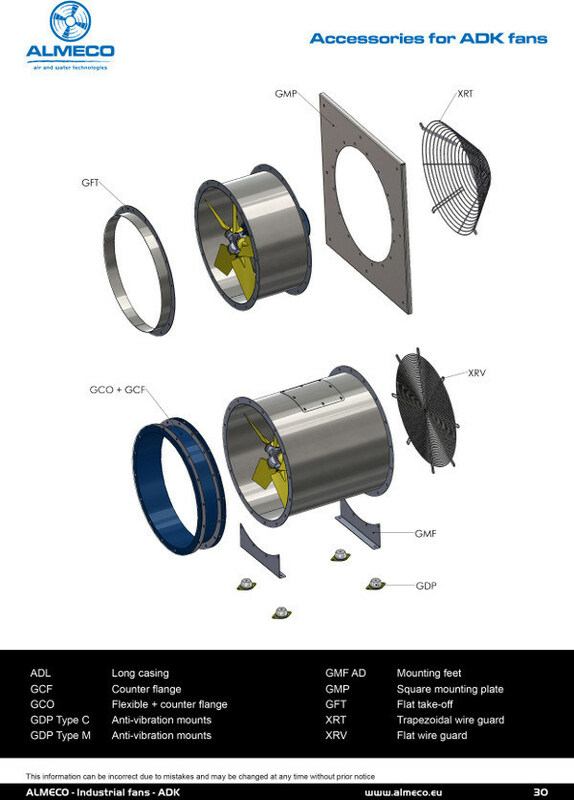 All fans are compliant with the efficiency requirements for fans and electric motors that will be in effect from January 2017 on. 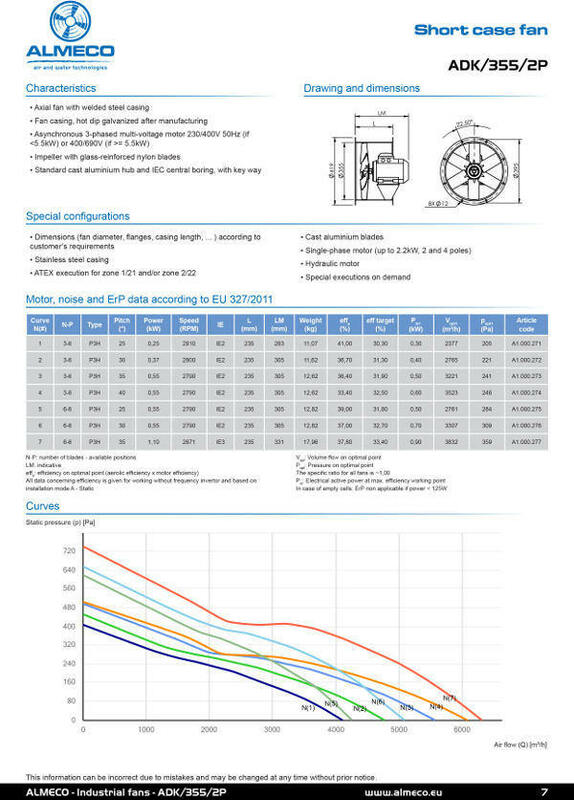 The catalogue shows the standard fans that are currently available in short lead times. Other executions or capacities can be discussed with our technical sales staff.